Juvederm® is one dermal filler Masterpiece Smiles uses to help finish a patient’s smile. The lips and cheeks are key to the framework of your complete smile. Dermal fillers are used to create a shapelier lip, eliminate wrinkling around the lips and contour deflated cheeks and nasolabial folds. 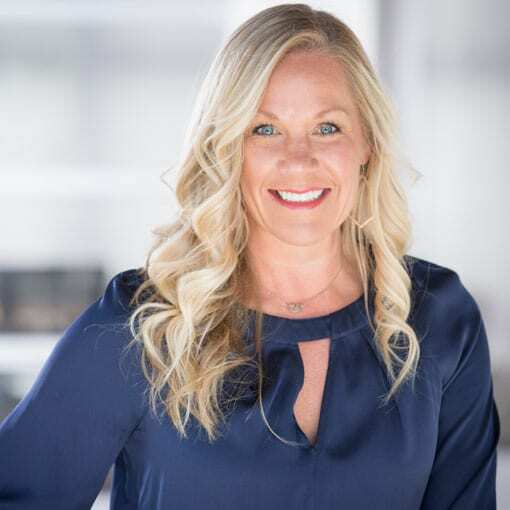 Dr. Ashely Lanman is a Dentox trained dentist. She completed courses through Allergan for the treatment of facial lines and wrinkles with Juvederm. Dr. Lanman has also been trained through Radiesse. Since completing these courses and Dentox training, she has successfully treated many patients for TMJ, migraines, uneven lip contours, insufficient lip volume, deflated nasolabial folds, high smile lines and much more. Juvederm is a family of prescription medicines, including Juvederm XC, Juvederm Voluma XC, Juvederm Ultra XC, and Juvederm Ultra Plus XC. 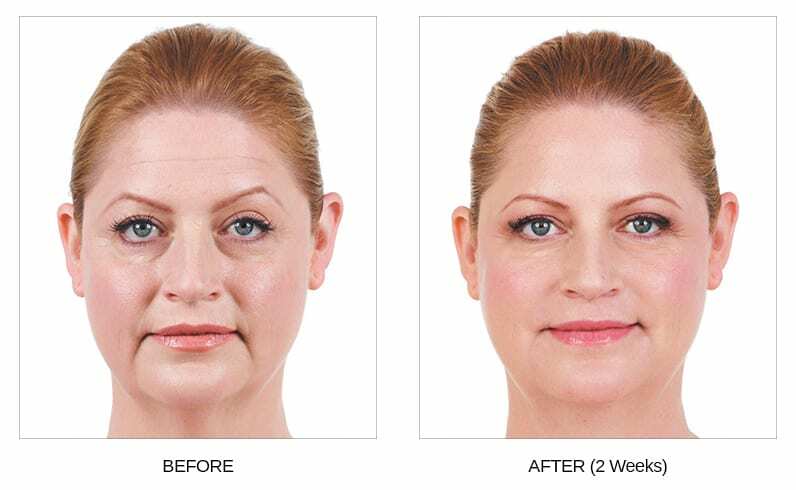 Juvederm products are FDA-approved dermal fillers that when injected into facial tissue improve the appearance of moderate to severe wrinkles and deep folds. Juvederm is a form of hyaluronic acid that is cross-linked to create an easily injectable gel that flows into the target areas of the skin with little resistance. Juvederm is a nonsurgical treatment that improves the look of moderate to severe wrinkles and deep folds of the face. 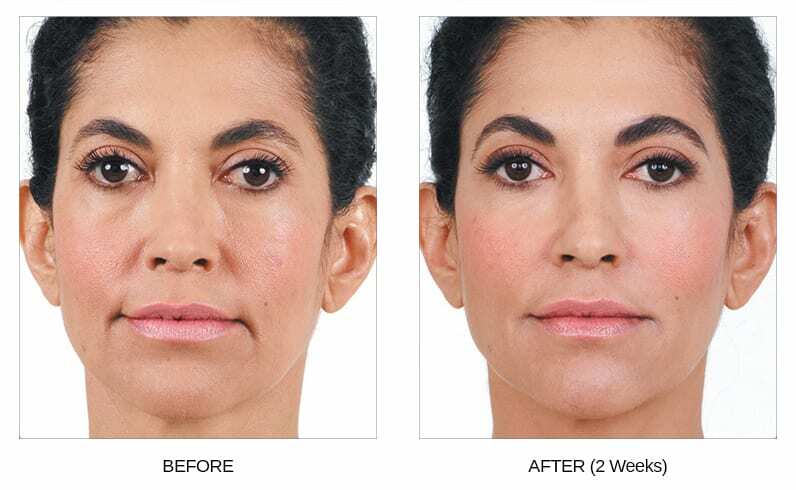 Juvederm smooths the appearance of lines that occur between the nose and the mouth (parenthesis lines), vertical lip lines, lines at the corners of the mouth, and lines from the corners of the mouth to the chin(marionette lines). 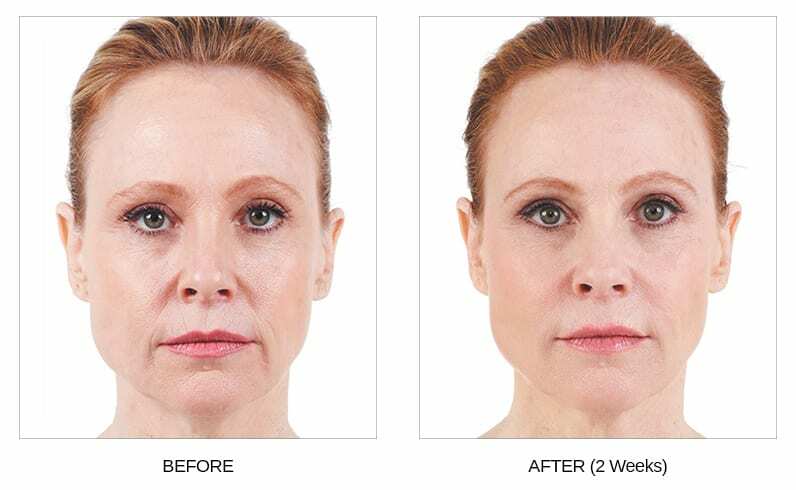 Juvederm lifts, smooths, or plumps your skin to natural-looking, age reducing results that last. Recently, Juvederm Ultra XC was approved by the FDA as the first and only filler for lip augmentation that lasts up to one year. Juvederm improves the appearance of facial tissue by adding volume to the skin temporarily which gives the appearance of a smoother surface. Juverderm can “style your smile” by smoothing the wrinkles and folds around your mouth. Juvederm has also been used to add volume in the cheeks of the face. Juvederm is injected into different layers of the skin depending on the specific results intended. Your provider may provide a numbing medicine prior to the injections or ice the target area. The injections start to work within 24-48 hours. Visible results have been reported to last 6 to 12 months with Juvederm XC. Juvederm is the #1 selling collection of hyaluronic acid fillers in the United States. Hyaluronic acid was found to be of the body’s main sources of maintaining skin volume and hydration in 1934 by medical researchers at Columbia University in New York in 1934. Juvederm® has been in clinical use for facial tissue augmentation since 1996. Are allergic to any of the ingredients including lidocaine or certain bacterial proteins. Had an allergic to any other hyaluronic acid dermal filler. Are breast feeding or plan to breast feed. Are taking immunosuppressive therapy, or therapy to decrease body’s immune response. Have a history of excessive scarring (keloid formation) or pigmentation disorders.